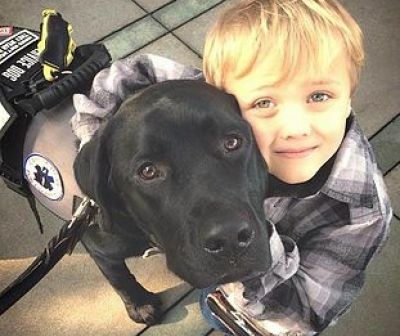 While these benefits are all wonderful, the benefits of owning a diabetic alert dog are all that and more. Diabetic dogs function differently than other dogs. Diabetic dogs are trained to utilize their sense of smell. These dogs have the ability to detect the fluctuation of change in blood sugar of their owners. 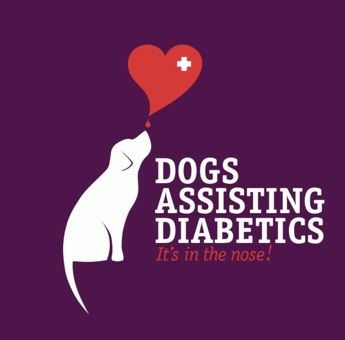 Owners with diabetes Type 1 and Type 2 gain a tremendous benefit from owning a diabetic alert dog in that the dogs are trained to alert their masters of this shift. While the pet owner’s blood sugar levels can peak and valley, some say the dog can detect these changes up to 30 minutes before the monitor does. This is a vital asset considering these peaks and valleys can wreak havoc on a diabetic’s organs. Being a diabetic means that you have to monitor your blood sugar consistently throughout the day. Having a diabetic alert dog means you have a constant companion right by your side, actually advocating for your health. Chemical changes occur in a diabetic patient prior to becoming both hypoglycemic(Low Blood Sugar) and hyperglycemia (High Blood Sugar). 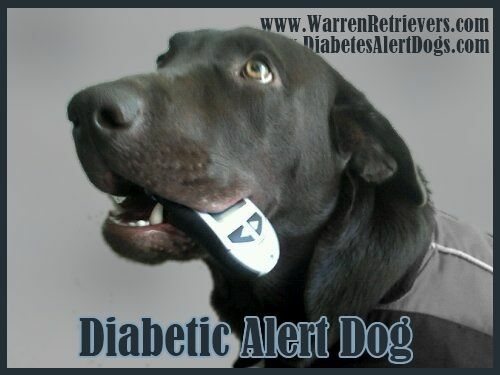 Diabetic alert dogs are trained by scent to recognize the chemical changes that occur in a diabetic. Thank you for stopping in. 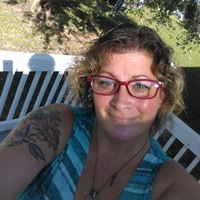 I love feedback and interacting with others so feel free to leave a comment.